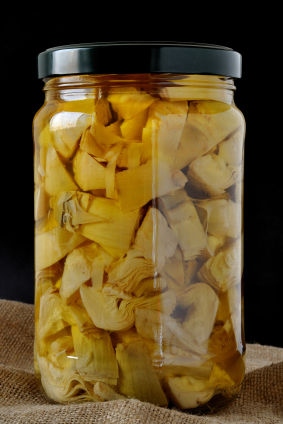 Artichokes Archives - Grow This! 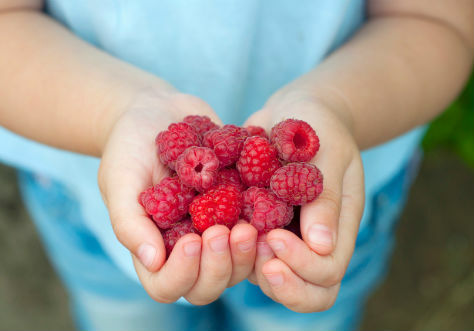 The best source of antioxidants is organic foods. The good news is that they can be grown at home & even the most novice gardener can cultivate them. 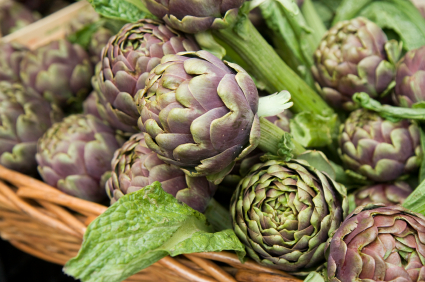 Here are 10 facts about artichokes, one of the world’s most popular and healthiest vegetables. 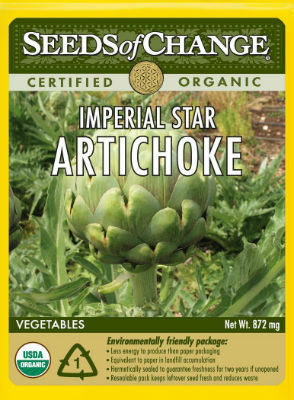 If you want to grow artichokes but don’t want to wait years for them to produce, we recommend these certified organic Imperial Star artichoke seeds from Seeds of Change. 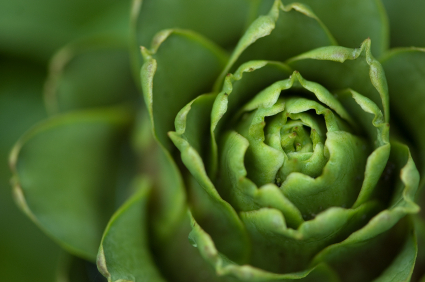 Here’s how to grow artichokes. They’re easy to cultivate – the most important trick is to grow them in a method consistent with the climate in your area.